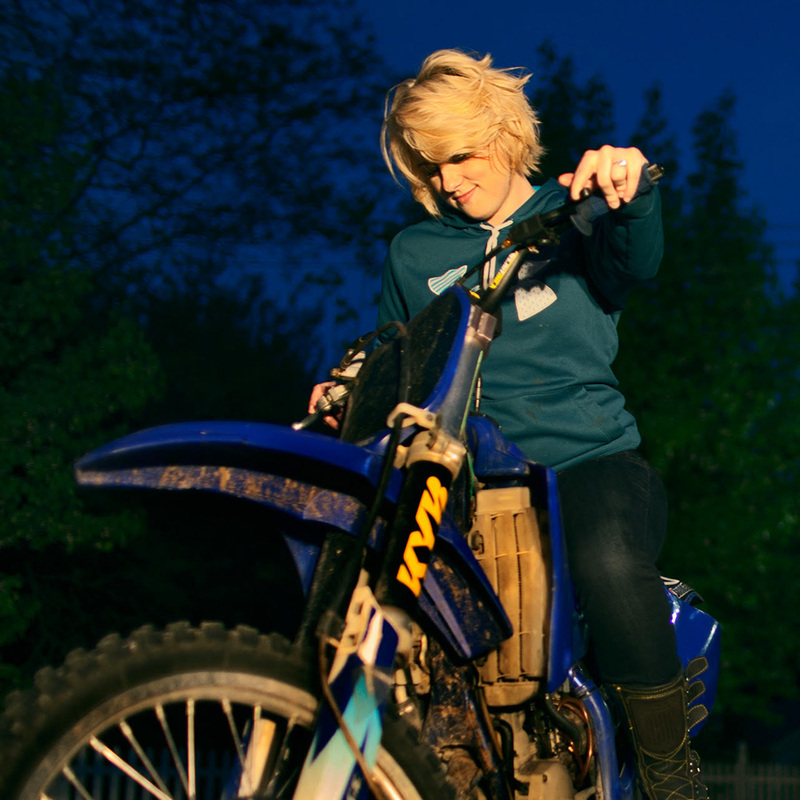 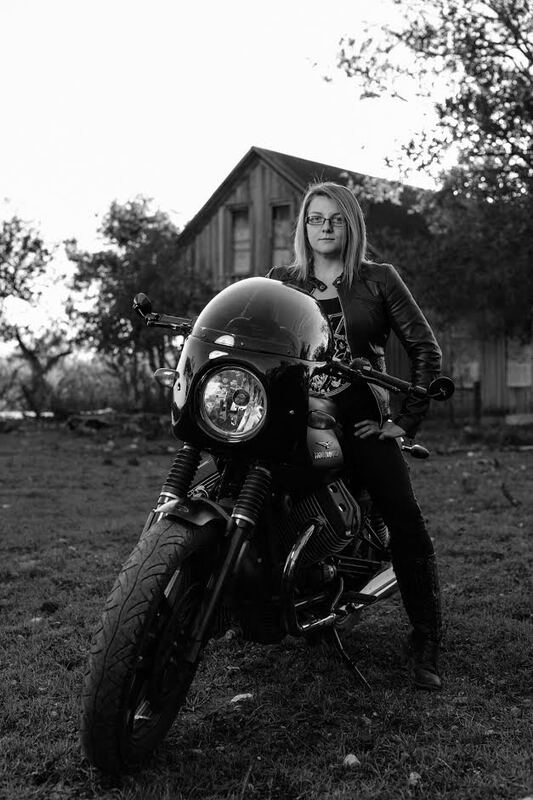 Jennifer is a lady rider from Michigan who is into all types of motorcycles- she just started her first build, a 1972 CL350 tracker. 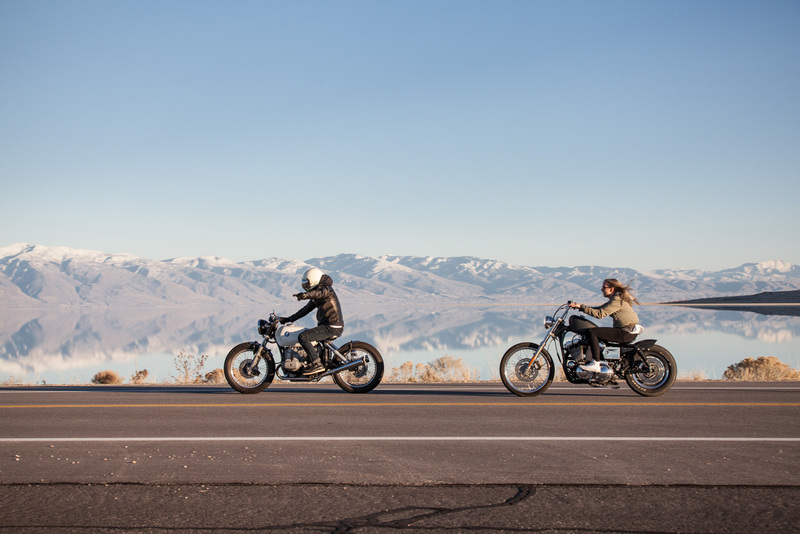 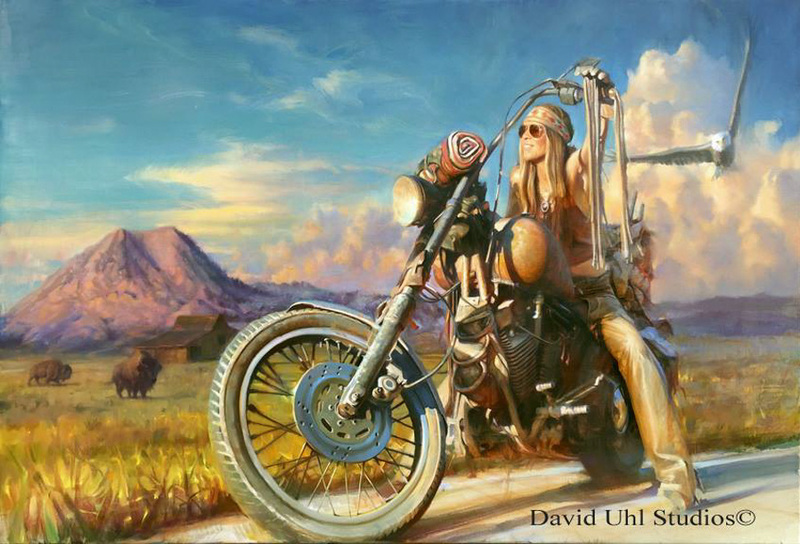 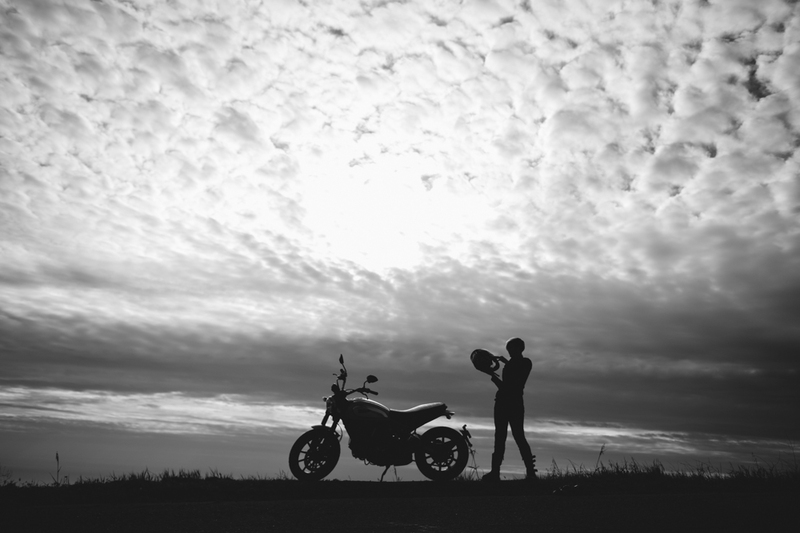 Photographer Jun Song of Nostalgia Memoir shares some photos from an awesome shoot on Antelope Island with Jessica and Brent on their custom motorcycles. 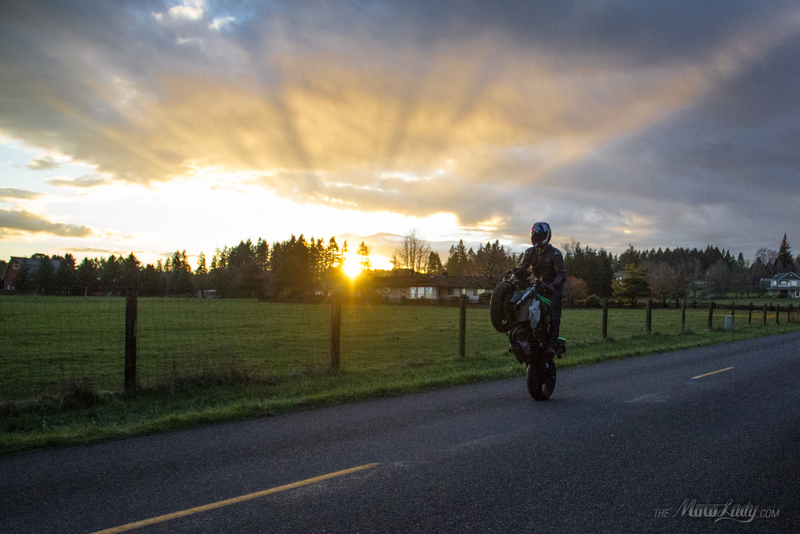 While in Portland last week, I met up with my best bud Chris, and snapped some standup wheelie photos against the epic sunset. 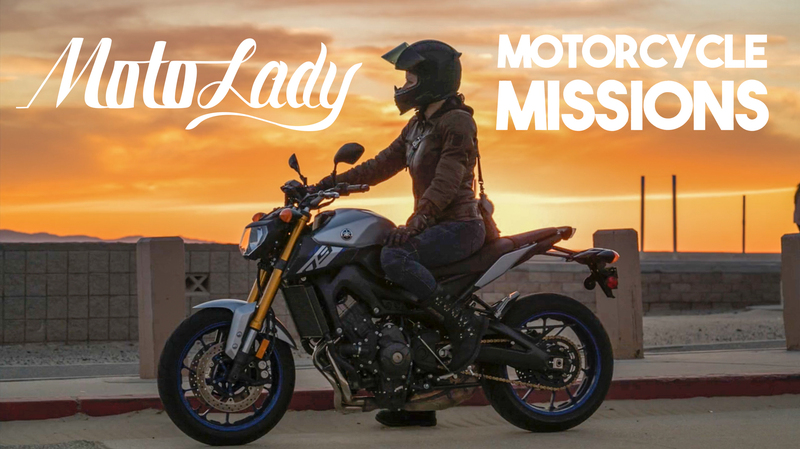 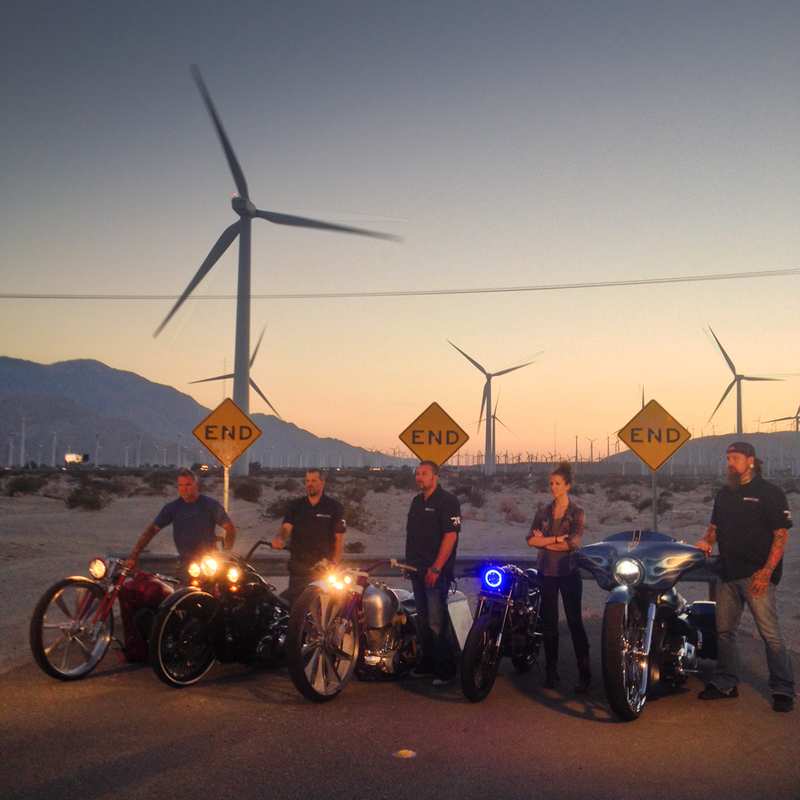 One of these things is not like the other one… Sofi Tsingos and her Honda CB550 cafe racer amidst a bunch of big 30” front wheel havin’ Harley baggers made by Misfit Industries. 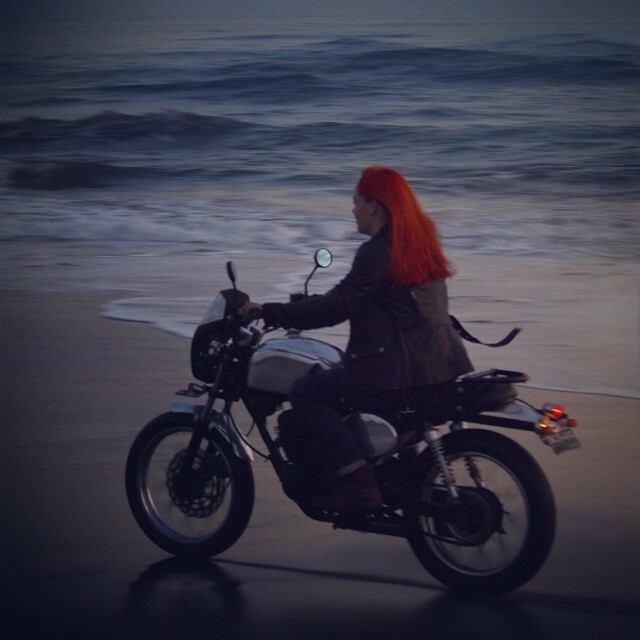 Aileen from the Moto Quest having a little freedom ride on the beach in Bali, her red hair practically blowing in twilight. 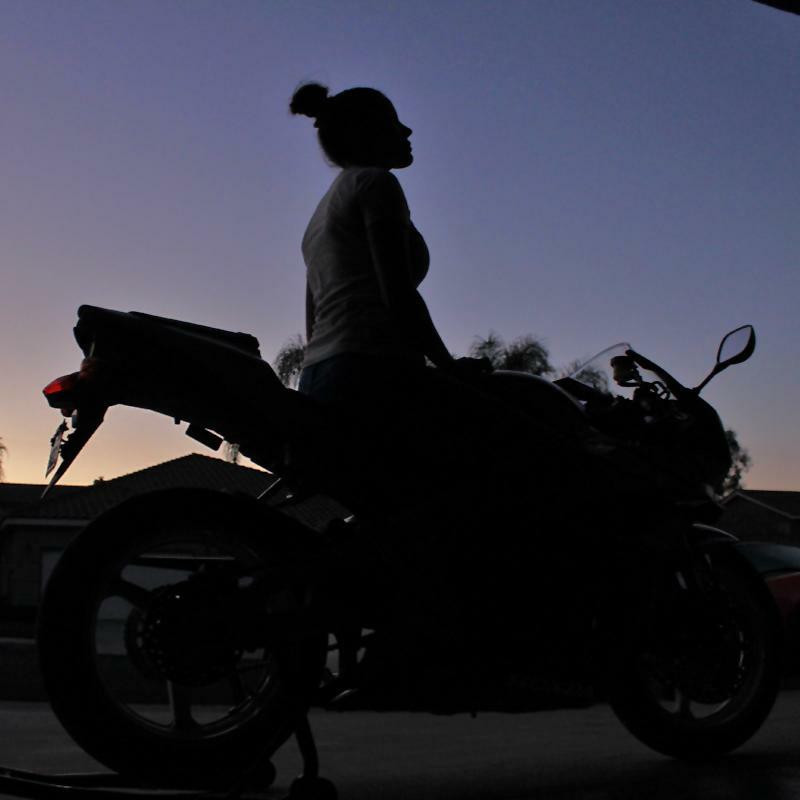 Honda CBR at sunsetKerryann De La Cruz in silhouette on top of her Honda CBR at sunset.